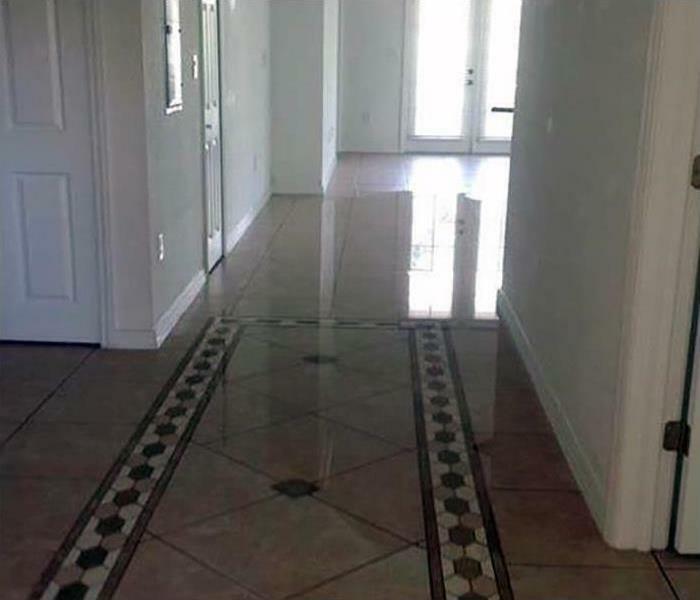 In most cases, flooding and severe water damage can cause foul odors to seep into walls, floors, carpet, and furniture, that can be difficult to eliminate. For this reason, many cases of water damage cleanup in Atlanta will also require professional odor removal and deodorization, because wet materials have a very distinct and pungent odor. 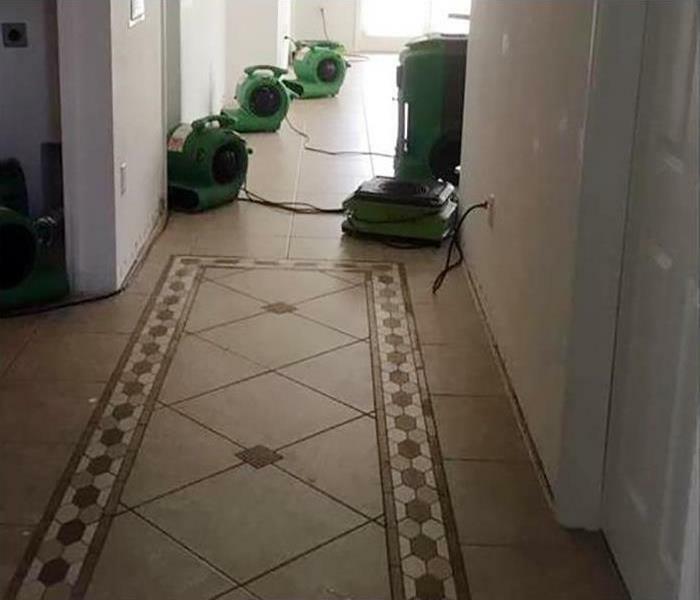 For the best water damage cleanup in Atlanta, trust SERVPRO. Our team of experienced water damage cleanup experts will fully clean and restore your home with the utmost care. At SERVPRO, we are available 24/7, around-the-clock, so call us at (404) 835-0200 and we will set up an inspection as soon as possible. SERVPRO of Downtown Atlanta specializes in restoring contents damaged by fire, water, or mold. Our expertise and “restore” versus “replace” mentality can help you save money while preserving precious keepsakes that can’t be replaced. Learn more about Contents Restoration.